10. The life of the weevil. by J. 2. 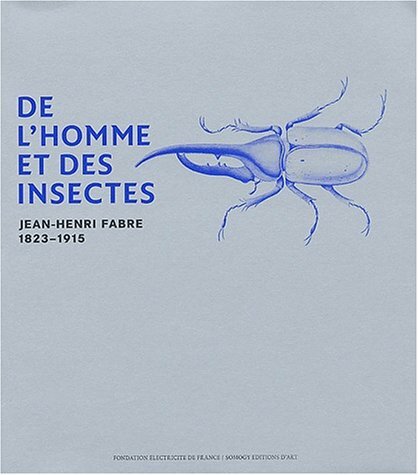 Insect Life: Souvenirs Of A Naturalist, J.-h. Fabre ..
13. Fabre's book of insects, retold from Alexander Teixeira de Mattos' translation of Fabre's "Souvenirs entomologiques,"